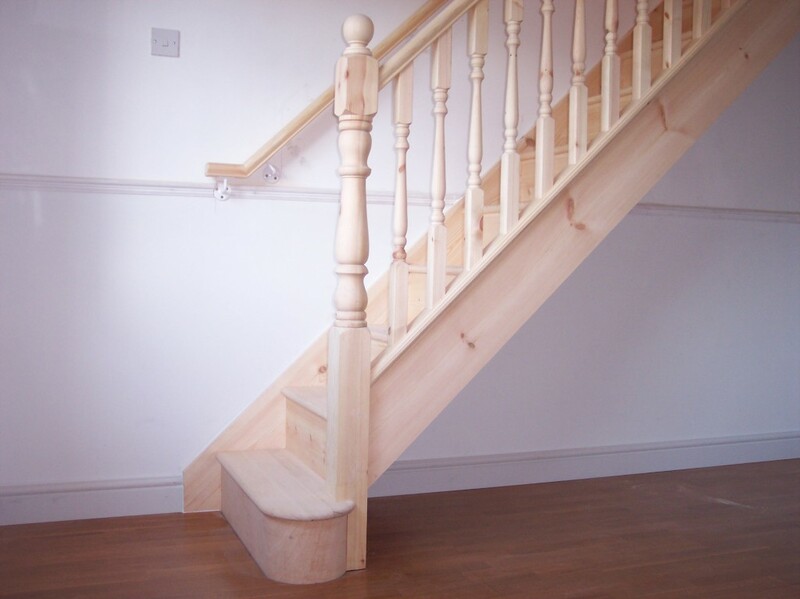 A good quality staircase can make a huge difference to your home. 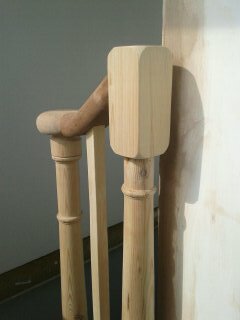 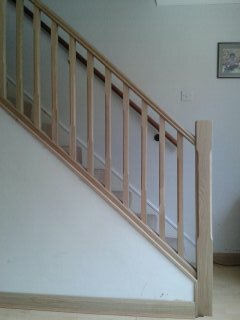 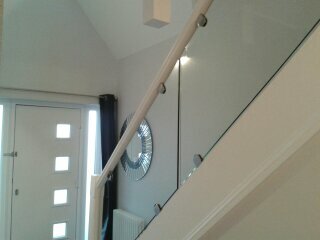 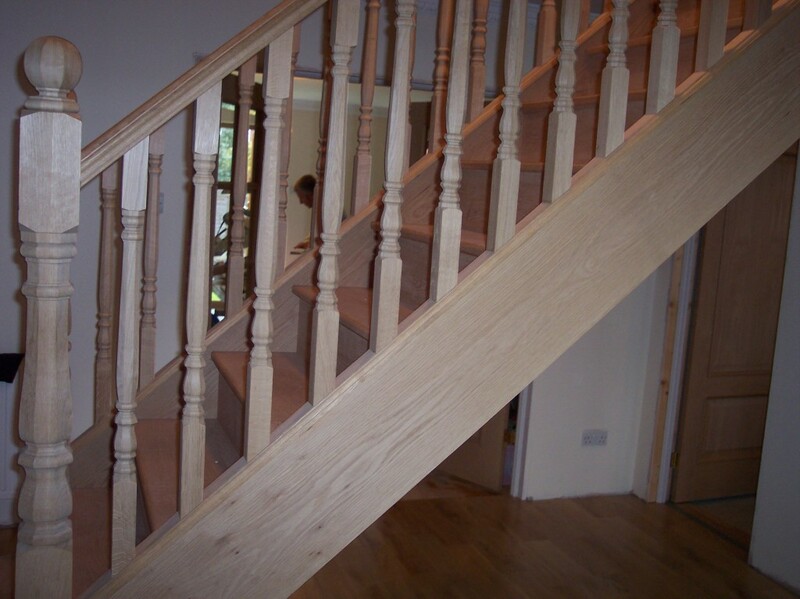 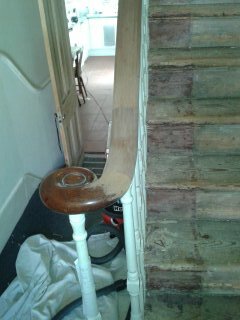 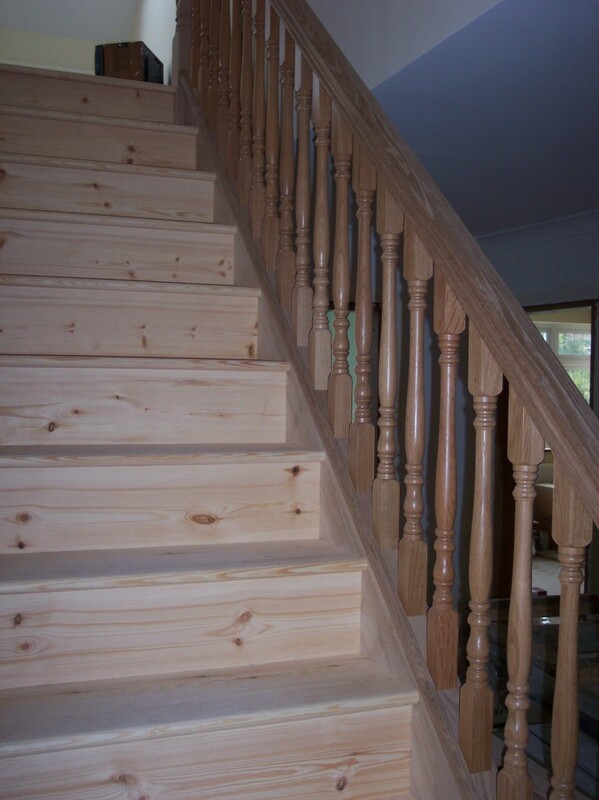 An existing staircase refurbished with new stair parts can look absolutely stunning. 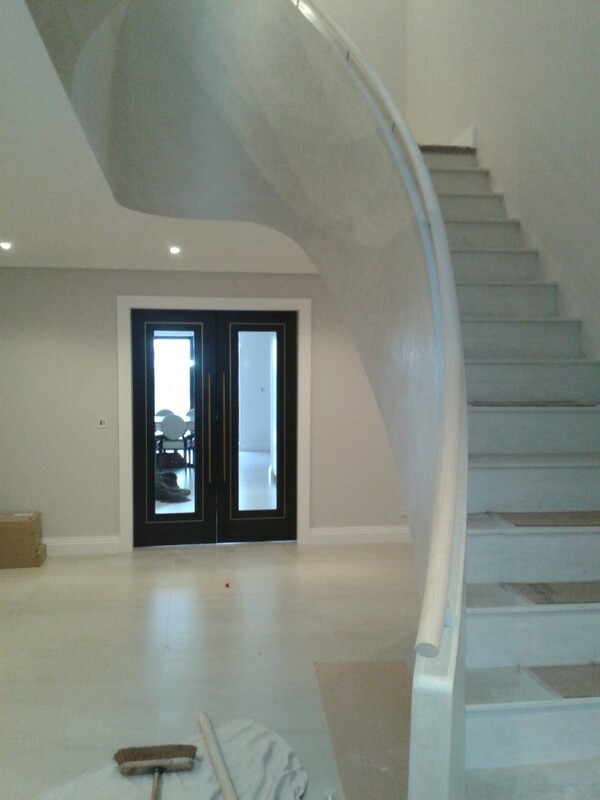 From classical to contemporary, here at Allfit we can design and build you the staircase of your dreams. 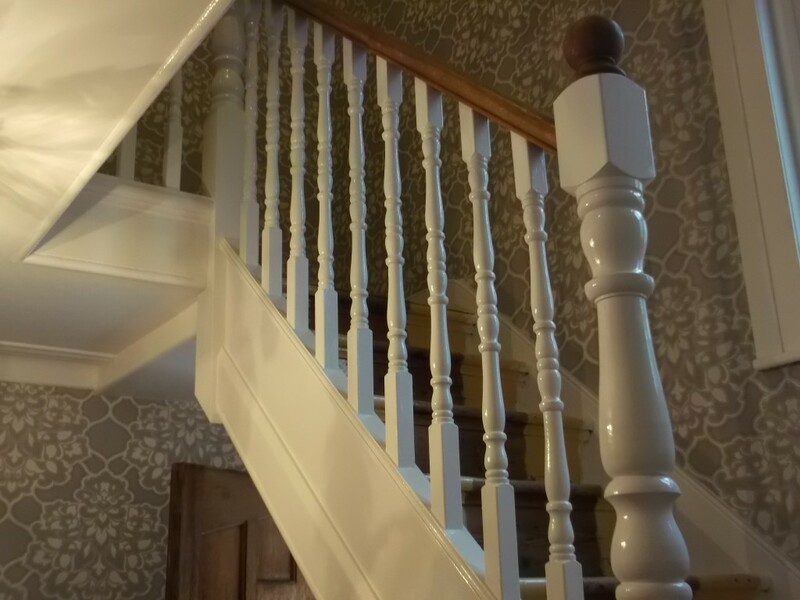 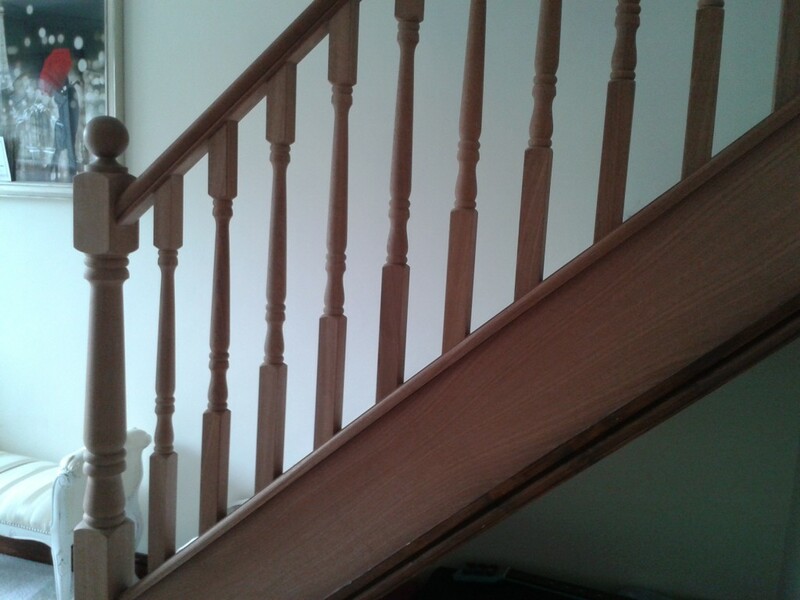 Using only the best quality materials for the treads, banisters and handrails, we can provide you with a staircase that will last for many years to come, and fully complement the style of your decor. 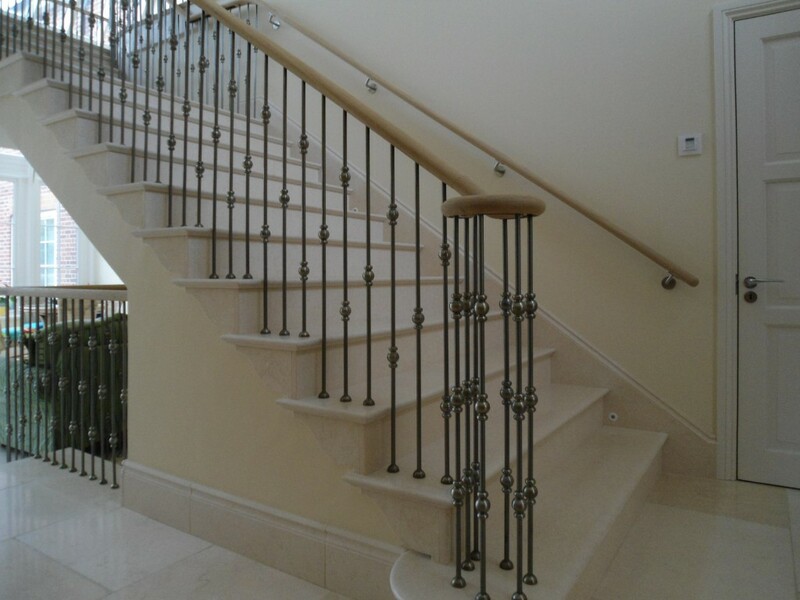 Call 01708 510578 for a no-obligation consultation. 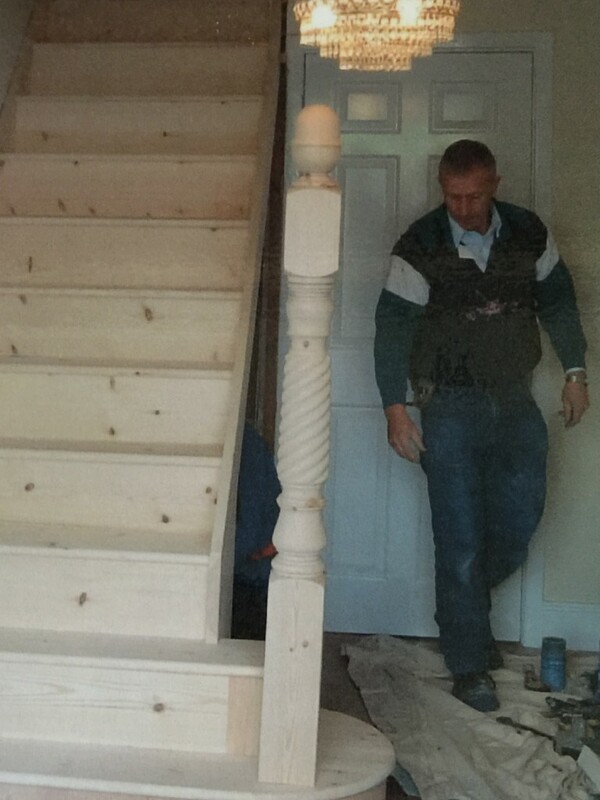 Call Allfit on 01708 510578 to find out about our complete staircase installation. 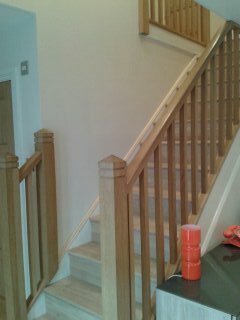 refurbishment and repairs services in Essex. 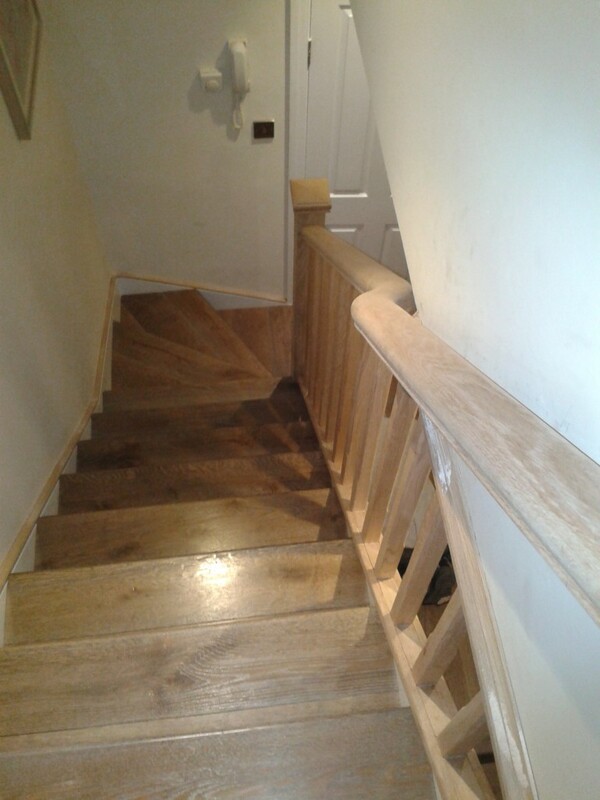 Our top quality, safety assured workmanship will not just make your home safe, it will also add value and give you the stairs you have always dreamed of. 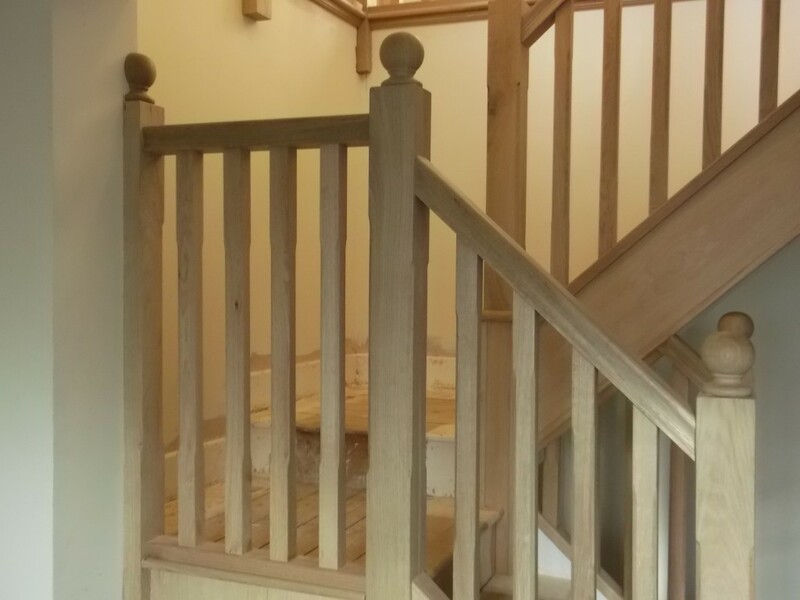 So, if you have a new build staircase project, or you need to completely replace your existing staircase, we can provide you with the very best. 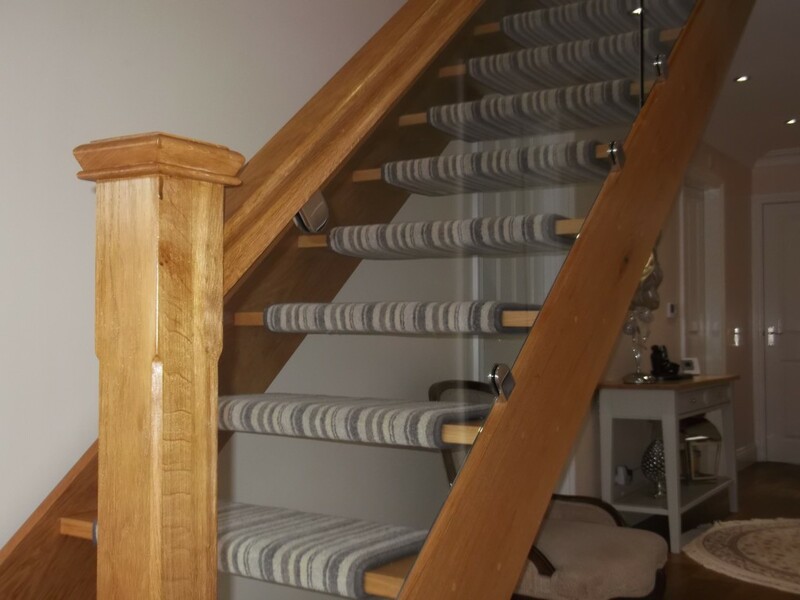 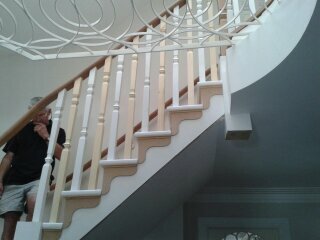 We only use the highest quality materials and our team are on hand to make sure your staircase looks absolutely stunning in your home. 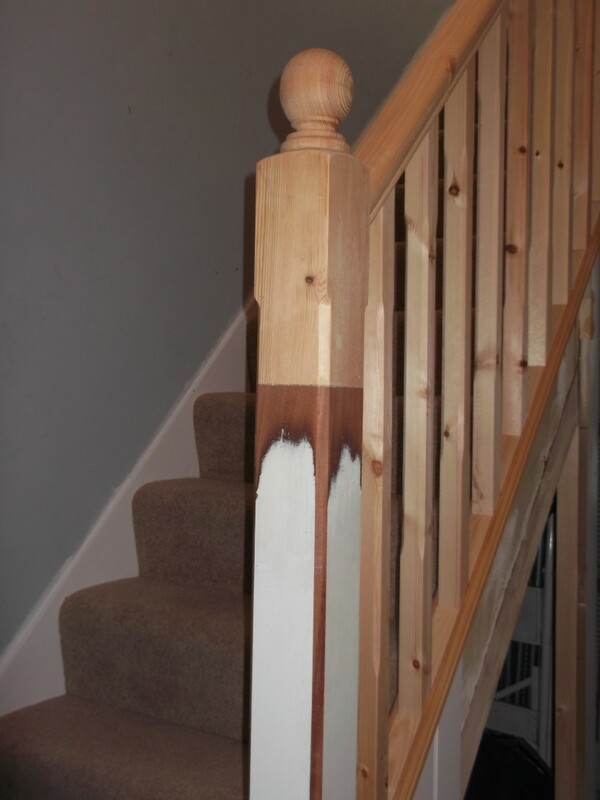 Call us today on 01708 510578 to book your FREE, no obligation on-site assessment.